The School Board voted last night to remove May 23 and May 24 as snow makeup days. May 22 will be the last student day. 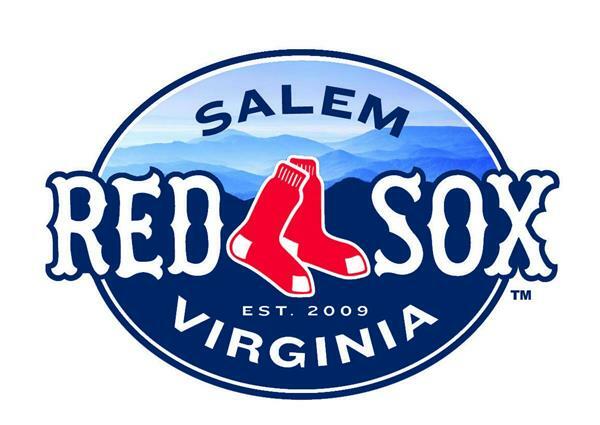 Also, don't forget NHS Graduation is May 21 at 3:00 PM at the Salem Civic Center. "Take yourselves out to the ballgame"...and support our 5th Graders as they sing the National Anthem! Click this headline for the form to fill out to order tickets. 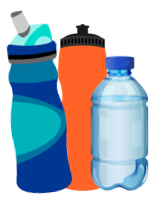 Parents and Guardians of Glen Cove Students: If your child is not buying a drink from the Glen Cove cafeteria for lunch, please be sure to send them with a water bottle or drink from home. 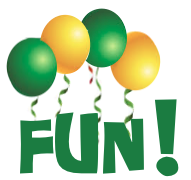 New Fundraiser with Shutterfly and Glen Cove! Glen Cove gets 8% of all Shutterfly sales from our unique Glen Cove Shutterfly web link. Select this headline to get the link and learn more information. It's as easy as clicking a link. In fact, that's all you do!